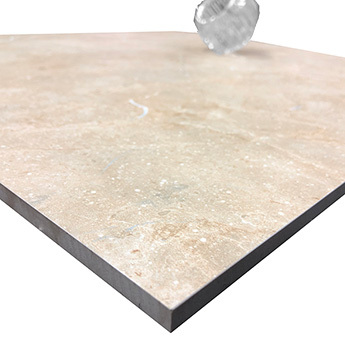 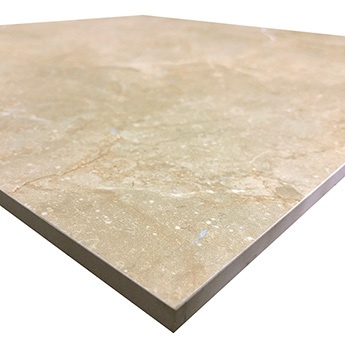 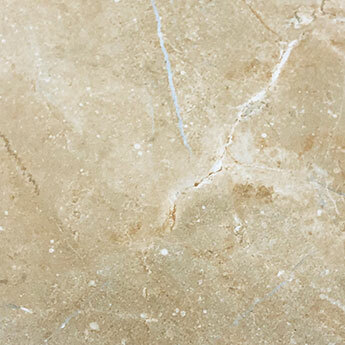 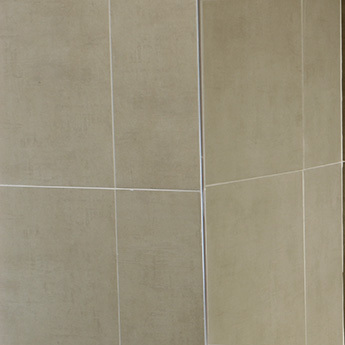 Introduce a timeless natural style with these Crema Marfil Honed Porcelain Tiles. 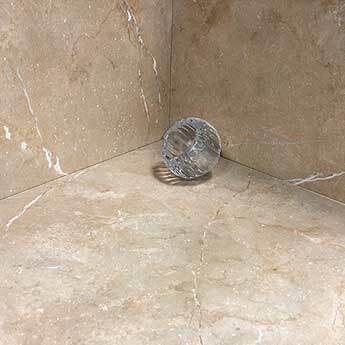 With its cream colour and marble effect pattern, these tiles work superbly as part of modern bathroom and kitchen interiors. 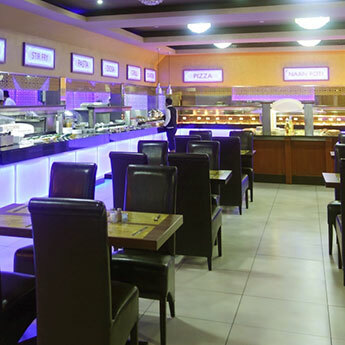 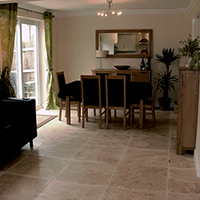 They have an elegant style which adds character to contemporary decors as part of a neutral layout. 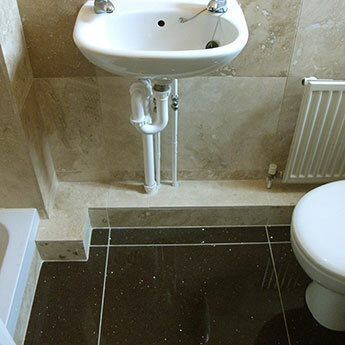 These tiles can be incorporated within living room designs as a feature wall or floor covering. 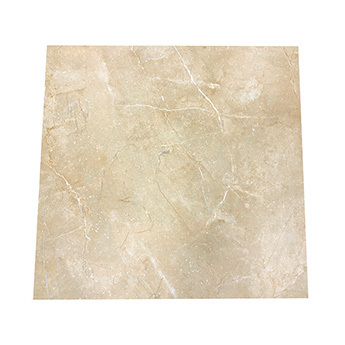 This tile matches superbly with natural features including wood and stone for a rustic feel throughout farmhouse style kitchens and conservatories. 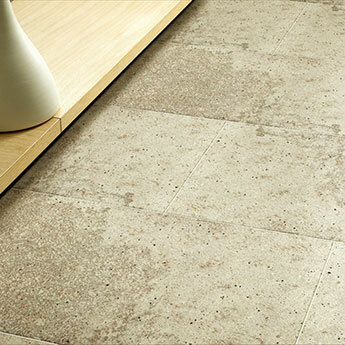 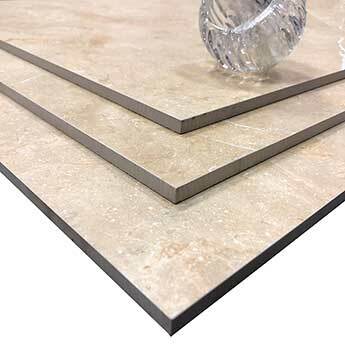 In addition to the stylish appearance, these porcelain tiles are extremely durable and low maintenance.